How can enterprises improve good governance while staying agile simultaneously? It is imperative to remain agile to prepare for constant changes in the IT landscape, but without a set of standards, organizations could run into chaos. 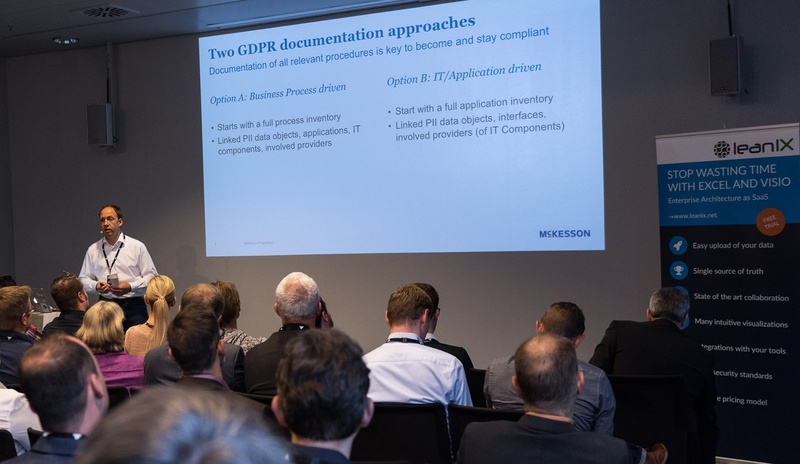 Andreas Bosch, Enterprise Architect for leading health wholesale and retail company McKesson, gave an in-depth speech at EA Connect Day on how McKesson uses LeanIX to demonstrate GDPR compliance. The General Data Protection Regulation (GDPR) is a regulation by which the European Parliament, the Council of the European Union and the European Commission intend to strengthen and unify data protection for all individuals within the European Union (EU). 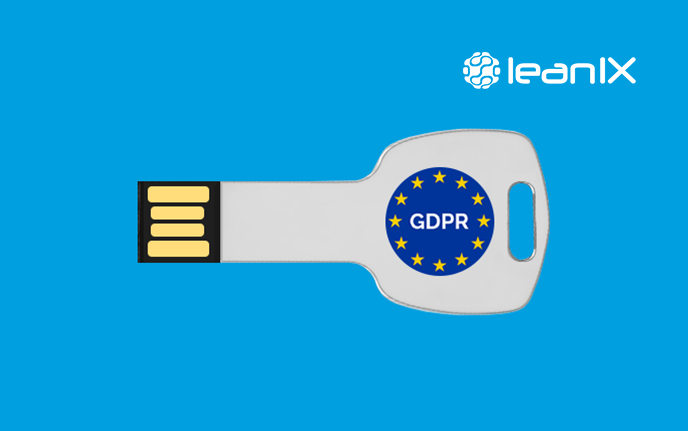 The main purpose of the GDPR is to provide a set of standardized data protection laws to protect the Personally Identifiable Information (PII) of EU citizens. In previous blog posts, we’ve outlined the new EU General Data Protection Regulation that will go into full effect in May of 2018. We’ve previously discussed the proposed penalties for noncompliance, which questions to ask your chief information security officer to gauge your organization’s level of compliance, what GDPR means for organizations effected by Brexit, and many other focus topics. 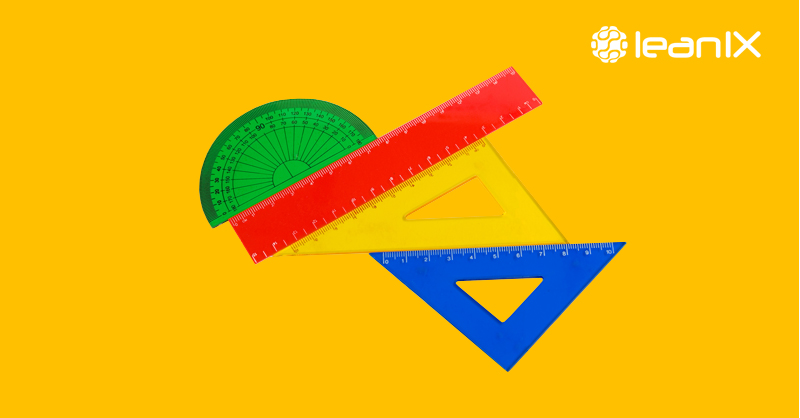 This blog post will address the prominant role that Enterprise Architects can take to prepare their organization for compliance. With less than 200 days until the General Data Protection Regulation enforcement date, there are key areas businesses need to focus on to ensure their compliance. The looming GDPR can seem intimidating, especially to enterprises who have not put a specific focus on how and where they handle their data. On May 25th, 2018, The European Union’s General Data Protection Regulation (GDPR), designed to reform data protection in Europe comes into force worldwide. This particular regulation is the result of over 4 years of collaboration between the European Council & Parliament, who desired to make a more clarified stance on the protection of citizens’ personal data. The GDPR includes directives to protect citizens’ fundamental rights, gives data subjects a wider range of rights, and specifically includes the personal data of victims, witnesses, and suspects of crime. 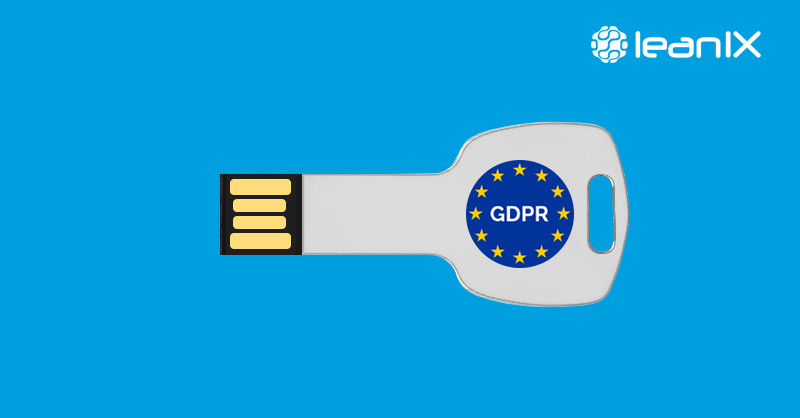 The EU General Data Protection Regulation (GDPR) is intended to strengthen and unify data protection for all individuals within the European Union. GDPR will be fully enforceable on 25 May 2018, yet Gartner predicts that by the end of 2018, more than 50% of companies affected by the GDPR will not be in full compliance with its requirements. On May 25th, 2018, The European Union’s General Data Protection Regulation (GDPR), designed to reform data protection in Europe comes into force worldwide. This particular regulation is the result of over 4 years of collaboration between the European Council & Parliament, who desired to make a more clarified stance on the protection of citizens’ personal data. The EU has shown a strong interest in protecting the data of its citizens from early 2012, and the latest directive is the General Data Protection Regulation. The European Union’s General Data Protection Regulation (EU GDPR) affects every organization that handles the data of European citizens.